Bing Crosby and Frank Sinatra host a program that's wall-to-wall music. 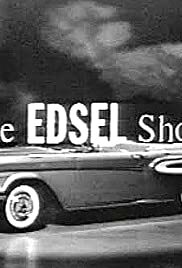 "The Edsel Show" is generally not remembered today, but if you saw the 2002 retrospective of the famed CBS Television City studio in Hollywood, you saw a clip of this 1957 show in a medley of memorable musical variety moments. 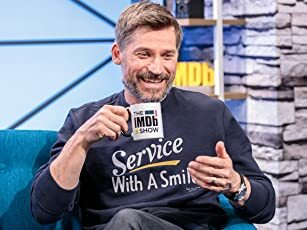 Its place in history is more technical than anything else; it has the distinction of being one of the first ever TV shows to be videotaped (and currently resides as the oldest surviving videotaped show), as opposed to being filmed on kinescope. If you were to purchase the tape of this show today, you'll only find a kinescope print on VHS, but there is a surviving show videotape of it which looks sensational (it resembles a live performance, clear as a bell, but in black-and-white) and is begging to be digitally restored. Maybe a DVD edition of this could be researched?